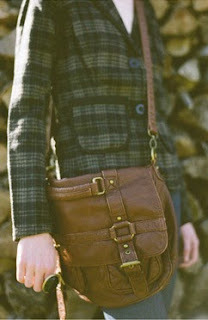 Sydney's Fashion Diary: CLOSED - Giveaway: Win a messenger bag from Shopruche.com!!! CLOSED - Giveaway: Win a messenger bag from Shopruche.com!!! Their things are so cute! I couldn't pick just one, but I chose the thing I "needed" most. haha I've actually had their site bookmarked for ages, but never had the chance to check it out. It is very versatile and stylish! I'm in. Thanks for the hosting this giveaway! Enter my giveaway to win a pearl necklace! omg there are so many great items! i loveee that bag! 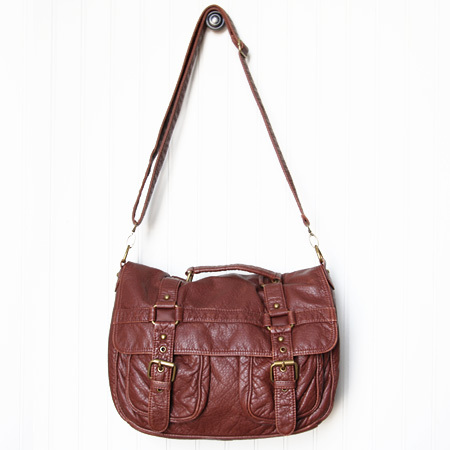 it's the perfect for a laidback fall outfit or school. Great giveaway! I'm a new follower, your blog is so cute ^_^. Thanks for doing such a nice giveaway, I hope to do one someday ! Oh how cute! I have always loved this store! And that bag is positively perfect!